Have you ever wondered how to make the most delicious smoked chicken wing brine possible? In the article that we've carefully written below, we lay out the exact method used to create a restaurant level quality smoked chicken wing brine. 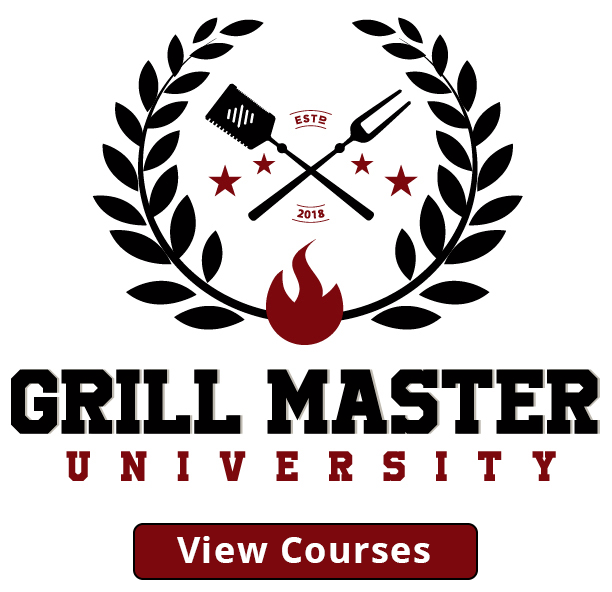 If you are able to closely follow our professionally written instructional then we guarantee that you will achieve the results that you desire. Creating a delicious brine recipe is not extremely difficult once you learn some basic tips and tricks. The final result will be so much better than with a simple dry rub. And then you can follow any simple wing recipe you can find, or something more adventurous like buffalo bbq chicken wings recipe, either way - your chicken wings will be delicious and out of this world. 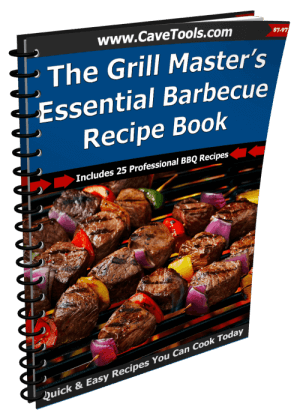 Add a bit of barbecue sauce, and it's a great party food or the main course for your next get-together, and the secret to it is pretty simple, yet not a lot of people know it. The main component to a delicious chicken brine is in selecting the right flavor and ingredient combinations. Our tried-and-tested recipe has been fine-tuned to a perfection, so be sure to follow our ingredient portions exactly for the best brine flavor possible. 1. Adequate Time - The main secret to creating a world-class chicken wing brine recipe is time. While the brine itself takes very little time to create, you need a proper length of time to allow the brine to penetrate the chicken meat that is soaking in it. This means that you have to prepare and plan for your dinner recipe in advance. 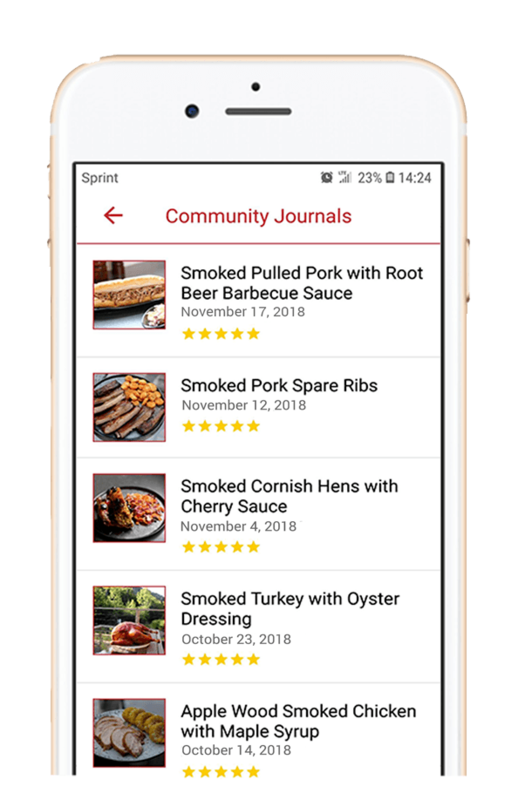 While we understand that a busy life schedule can make spending hours on a recipe difficult, in this case, you will find that it is absolutely worth it. In our professional opinion chicken should marinate in a brine for approximately 4-5 hours. 3 hours is the minimum time for the chicken to soak in a brine. 2. A High-Quality White Vinegar - The higher the quality of vinegar you use, the better your brine is going to taste. Vinegar is the primary ingredient in a chicken wing brine. The acids in the brine break down and marinate the chicken meat, as well as open it up to absorbing the brine's different flavor components. While a cheap off the shelf white vinegar product will work well, it is recommended that you aim for a vinegar that has the best possible flavor. Organic white vinegar blends from smaller off the beaten path producers tend to possess the best flavor. 3. Proper Measuring Tools - So many people operating in the kitchen today do not even spare the time to use an adequate and accurate measuring tool. Eyeballing portions in an important recipe can work well if you have memorized the recipe, however, if it is a new recipe then it is very important to use exact measurements. Instead of using unmarked cups or standard teaspoons and tablespoons from your kitchen drawer, instead, use actual marked measuring devices only. 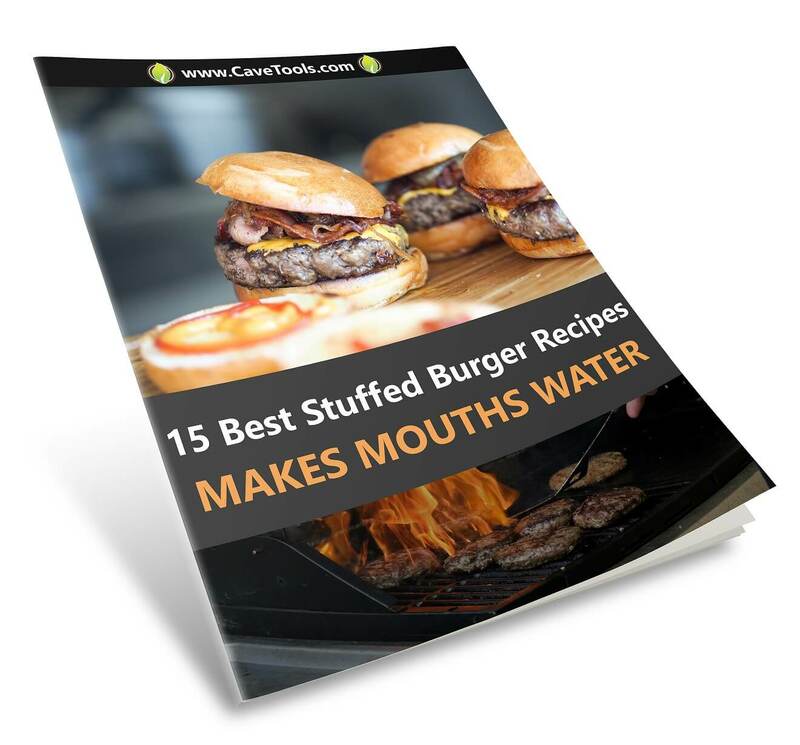 If you follow the recipe exactly then you can guarantee that it will taste the same the next time you make it, taking all of the guesswork out of the process. 4. Fresh Garlic Instead of Garlic Powder - When it comes to marinating meat, fresh garlic will almost always deliver a much more delicious flavor than powdered garlic. Fresh garlic will penetrate the chicken so much deeper than powdered garlic is able to, carrying the flavor through the innermost portions of the meat. If you love the flavor of garlic, then always opt for the fresh variety instead. 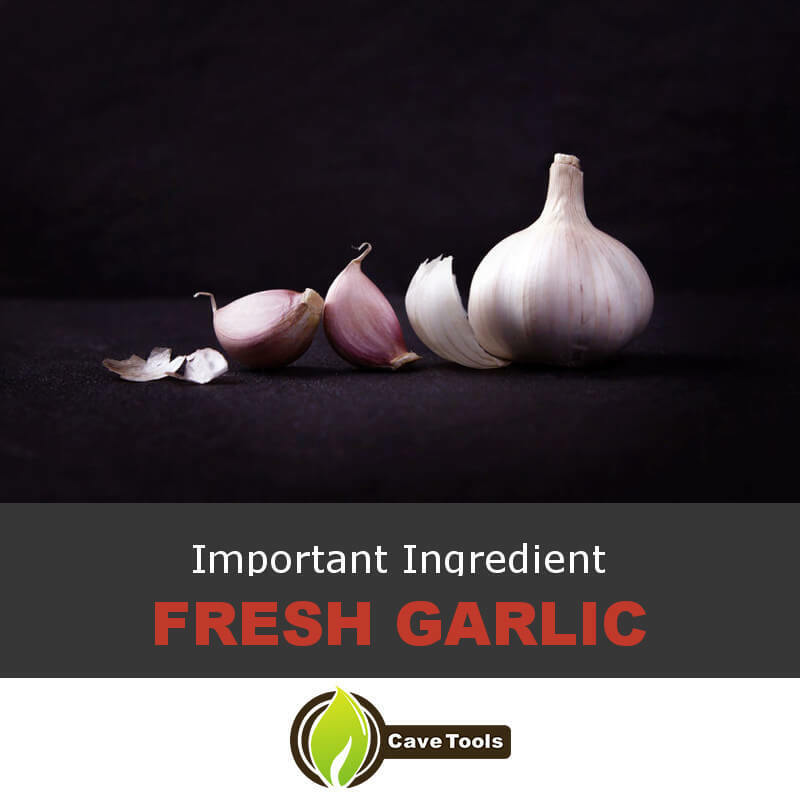 It is also important to mince your fresh garlic as much as possible, as this will release the flavors from the herb much more so than using large coarse pieces. Only use powdered garlic if it is the last option, as the acids from the vinegar tend to dull the powdered garlic flavor quite a bit. 5. A Glass Marination Vessel - Any time that you are using an acid-based flavoring ingredient, such as vinegar, pepper sauce, tomato sauce, or citrus juice, it is always better to use glass marination vessels only. Acids in food ingredients can strip away microscopic plastic particles from plastic bags or plastic bowls. Once these microscopic plastic particles enter your brine or marinade they automatically damage the flavor potential. While the plastic flavor might not be overly apparent, it could still be detectable very subtly and enough to destroy an otherwise perfect brine blend. Always house your acid based marinades and brines in a glass container only, as this will ensure that the integrity of your flavor remains pristine and unblemished. 6. Use Pink Himalayan Sea Salt or Kosher Salt Instead of Processed Table Salt - We strongly recommend using pink Himalayan sea salt within this recipe, as the flavor is unparalleled compared to standard table salt. Himalayan sea salt offers a smooth and robust flavor, as well as providing your body with an array of micronutrients still contained in each granulate. While standard table salt will work just fine in this recipe, the end flavor will taste as though it is missing something if you opt not to choose Himalayan sea salt. In fact, a side by side taste comparison would illustrate that the table salt based brine is missing a smooth and almost earthy flavor and mouthfeel to it. 7. Free Range Organic Chicken Meat - Feeding your family free range organic chicken meat is always a far healthier option than using standard factory farm poultry. Free range organic chicken contains no antibiotics or steroids, and you can be assured the animal's diet was much healthier. This is a brine recipe that we have spent a lot of time perfecting. The ingredient portions are exact and perfect, so be sure to follow them as they are written. You'll find that the flavor blend is perfect and rich, despite being somewhat simplistic in the number of ingredients used. If you let your chicken wings soak in this brine for the recommended duration of time then you will find that they are not only packed with insanely delicious flavor, but they are exceptionally tender and juicy as well. Please continue reading further for the exact ingredient portions and recipe instructions that you need to follow. 1. Take out a small mixing bowl and add in the distilled spring water and pink Himalayan sea salt. Allow the water and salt to sit for as long as it takes for the salt to completely dissolve in the water. To speed up the process you may want to stir the mixture together occasionally. 2. In a separate mixing bowl, add in the dried red pepper flakes, premium organic white vinegar, and finely minced fresh garlic clove. Using a metal whisk, thoroughly stir these ingredients together until an even and consistent mixture is formed and the red pepper flakes are evenly dispersed throughout the vinegar. If it's to your taste, you can a bit of brown sugar, or black pepper, depending on what you prefer. 3. Take out a large flat glass dish and add both ingredient mixtures together. Using a whisk, thoroughly stir the water and salt mixture with the vinegar and herbs mixture. Make sure you stir it together very well. Make sure the mixture is even and consistent. 4. Add the free-range organic chicken wings into the brine mixture. Make sure that the meat is completely exposed to the brine. Cover the bowl with saran wrap or tinfoil and place it in your refrigerator for 3 to 5 hours. 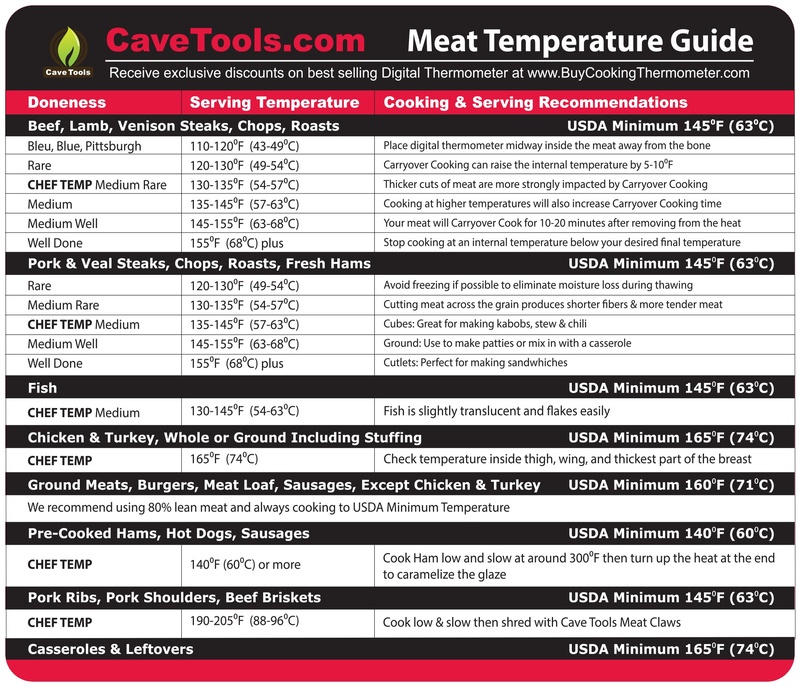 We strongly recommend that you use 5 hours, as this will ensure that your meat acquires the full brine flavor. Flip the meat at the halfway marker to ensure that the flavor is evenly dispersed throughout the chicken wings. 5. 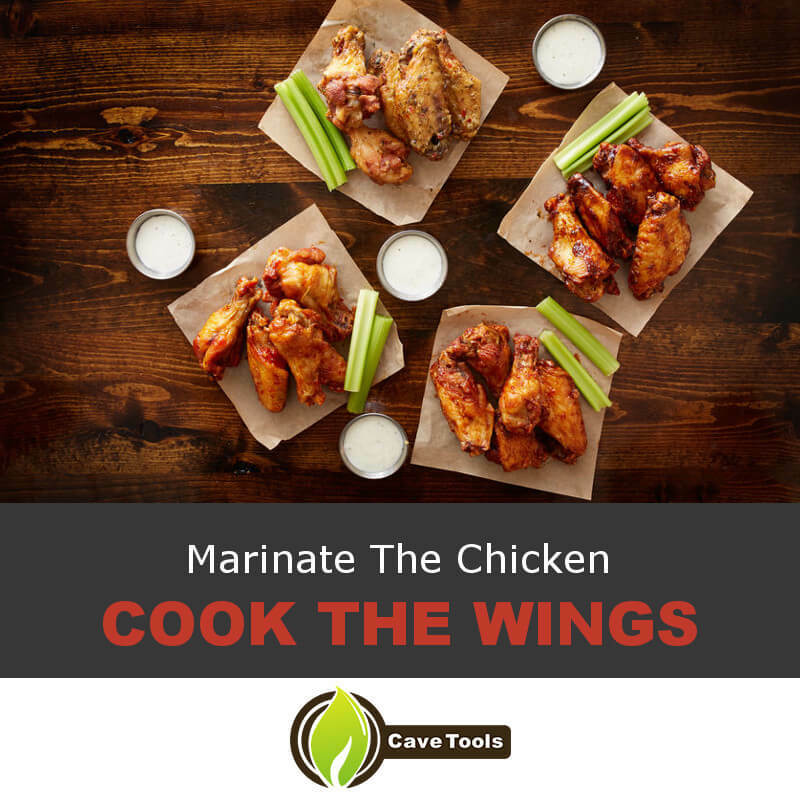 Once the full marination time has elapsed, your wings are ready to be smoked, grilled, baked, or even deep-fried. Using paper towels pat ​chicken dry, place ​chicken wings on the grill grate and get to work. You'll find that the brine flavor is full-bodied yet not overpowering. Once you finish your chicken wing recipe, add hot sauce or your favorite bbq sauce to the table, and enjoy your dish. Pro Marination Tip - In order to allow the brine to penetrate the chicken wing meat fare more thoroughly, take a sharp stainless steel BBQ fork and poke the chicken meat numerous times so that the brine can seep into the holes. Did you find that your chicken wings brine turned out absolutely delicious? If so then please help us grow the popularity of our website by sharing this recipe with your family and friends. We would also like to encourage you to comment on this recipe tutorial. If you have any questions or comments then leave us some feedback and we'll respond to you shortly. 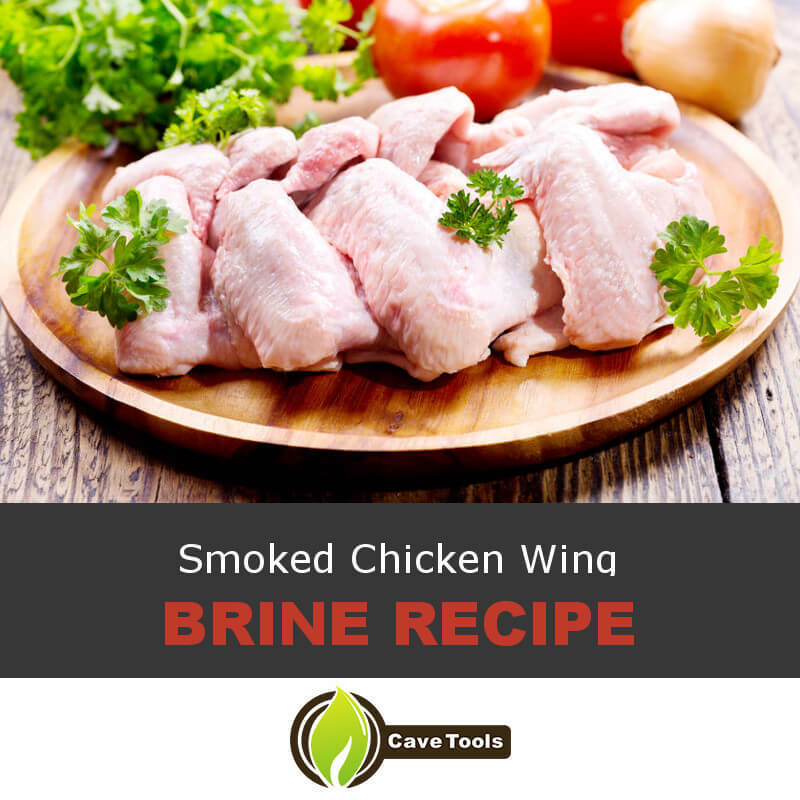 We find that an interactive comments section is a great way for the online community to share additional tips and tricks to maximize the deliciousness of this chicken wing brine recipe. How long should you brine chicken wings? Since our smoked chicken wing brine recipe contains vinegar, you don’t want to brine the wings too long. The acid in the vinegar essentially starts cooking the meat, which could cause it to become rubbery if it’s marinated too long. Anywhere from three to six hours should be sufficient brining time. How long does it take to smoke chicken wings? 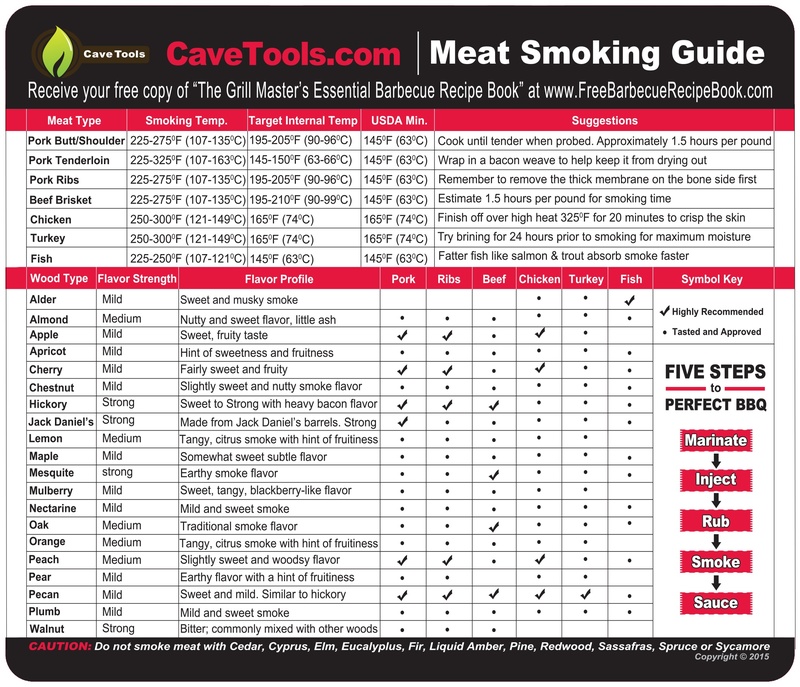 If you’re smoking your wings at a smoker temperature of 225 to 250 degrees F, it should take about 90 minutes for the wings to reach an internal temperature of 165 degrees F. You also know when the wings are finished cooking if the meat has shrunk and moves easily from the bone. How do you make smoked wings crispy? It’s very hard to crisp up wings on a smoker if you also want to infuse them with smoky flavor. The best temperature to smoke wings is 225 to 250 degrees F, but that temperature isn’t exactly ideal for crisping up the chicken skin. The best way to get the best of both worlds is to infuse the wings with smoky flavor on the smoker and place them under the broiler just before serving. The hot broiler will make the skin crispy, and it doesn’t take long so the chicken won’t be overcooked. What is the best way to brine chicken wings? The best way to brine your chicken is to mix up the brine ingredients in a large, glass dish. Then, add the chicken wings and cover the dish. Place the entire dish in the refrigerator for a few hours to allow the wings to soak in the brine. You can also pierce the chicken with a barbecue fork or knife to let the brine infuse more quickly. What does brine do to chicken? Our brine contains salt, sugar, and vinegar. All three of these things work in different ways to achieve the same result: a juicier, more moist chicken wing. The salt allows liquid to enter the cell walls of the chicken, while the sugar adds a touch of sweet flavor. Finally, the acid in the vinegar breaks down and starts to "cook" the tough molecules, making the chicken that much more tender.